Easy-to-work-with, quick-setting and inexpensive, plaster provides a common way to patch walls and ceilings. For a smooth, professional finish on your plaster repair, consider wet sanding. Not only does wet sanding make less of a mess than dusty dry sanding, it's gentle and relatively non-abrasive. Use a sponge when wet sanding plaster. Fill a bucket with water. If you need a stepladder to reach the plaster, set it up before you begin sanding. Wait for the plaster to harden. 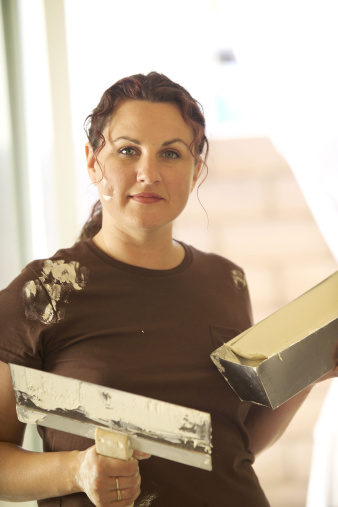 Ask the Builder recommends wet sanding when the plaster becomes "quite hard" but not fully set. The time plaster takes to harden will vary, so touch the plaster gently with a finger to see if it's hard but not set. The plaster should not feel tacky or wet. 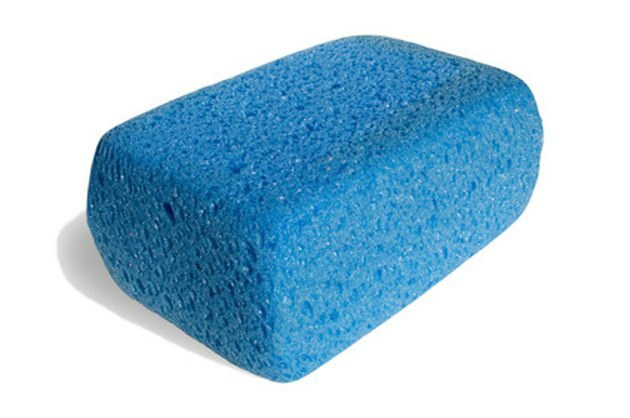 Immerse your sponge in the water, then wring it out so it's damp, but not wet. Touch the sponge to the plaster, rubbing with long, gentle strokes. Re-wet the sponge to remove plaster grit. 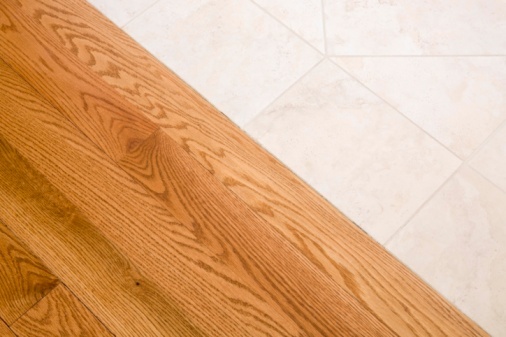 You'll need to do this frequently to ensure a smooth finish. Again wring out the sponge so it's damp, not soaked. Bring the sponge back up to the plaster and keep stroking to get it smooth. Work in this manner until you've evened out the plaster's grade and the finish is quite smooth. Dump the water down the drain. Throw out the sponge or save it for cleaning. Allow the plaster to set undisturbed.